We had the pleasure of attending "An Evening With Star Chefs" hosted by Rosemary's Children Services on Saturday, June 21. In it's 51st year, the event is one of the most well renowned in the Pasadena area and was founded by Julia Childs. 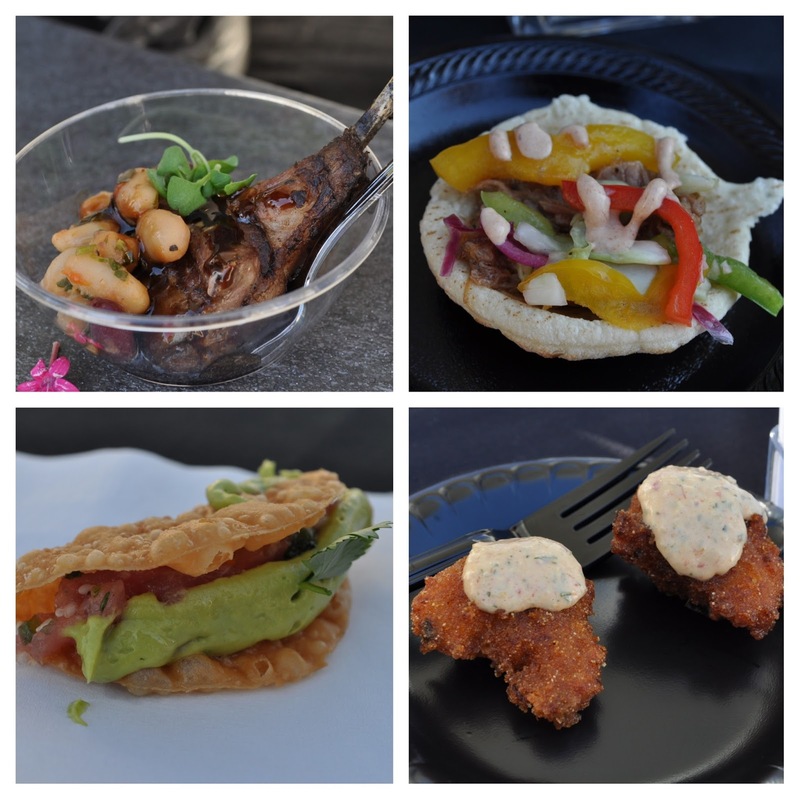 Over twenty of Pasadena's best chefs and restaurants came out to offer all you can eat tastings of their best dishes. What was so great about the event, besides all the delicious food, was that all the ticket proceeds benefitted the foster children and youth of Rosemary's Children Services! The turn out was amazing and attendees were indulging in Pasadena's incredible dishes and spirits. The band kept up the event's energy, the silent auction had a wide array of items and activities to win, and visitors were moved by the inspiring stories of the speakers and honorees. My favorite dish of the night had to be the Tuna Tartare tacos from Plate 38, they were just so fresh and came with a side of my personal favorite hot sauce, Sriracha! Lili's favorite was the two different macaroni and cheese dishes and the mini cheesecakes! We want to send a special thank you to Rosemary's Children Services for including us in this wonderful event and we can't wait for next year!